I got a call from Leonard Brant today. 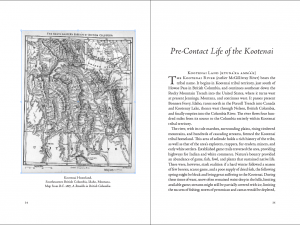 He reported that his book, Kootenai Indians of the Columbia Plateau, is selling very quickly, and he’s only got ten copies left! 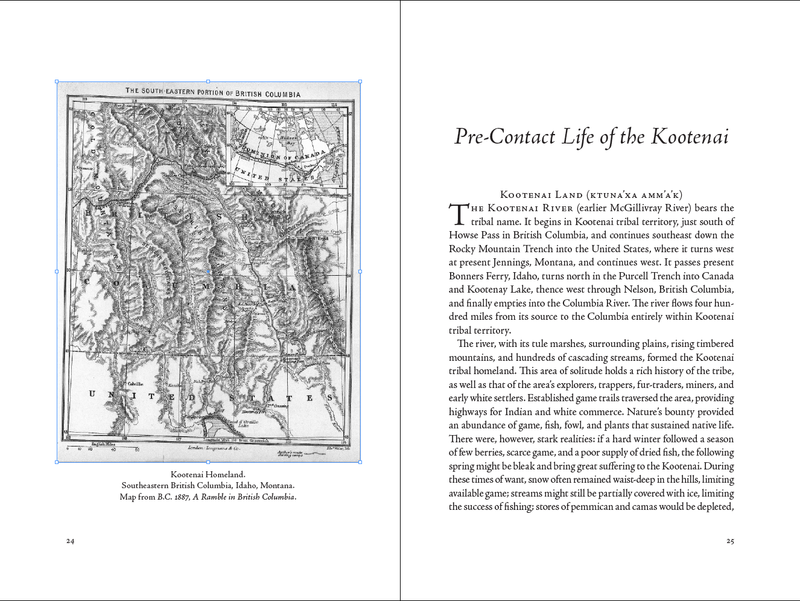 Jonna and I worked on his book this summer; here’s a look at the dust jacket.